Last night, we donned our glad rags and hot footed it to the British Film Institute on London’s South Bank for the 12th House Beautiful Awards. 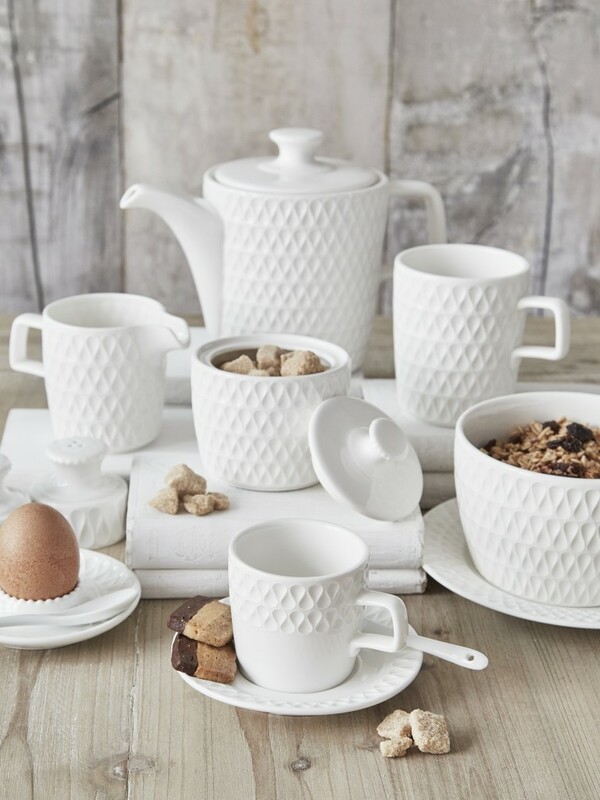 Nerves were aplenty as our wonderful client Nordic House was nominated in the hotly contested Best Tableware / Cookware product category. 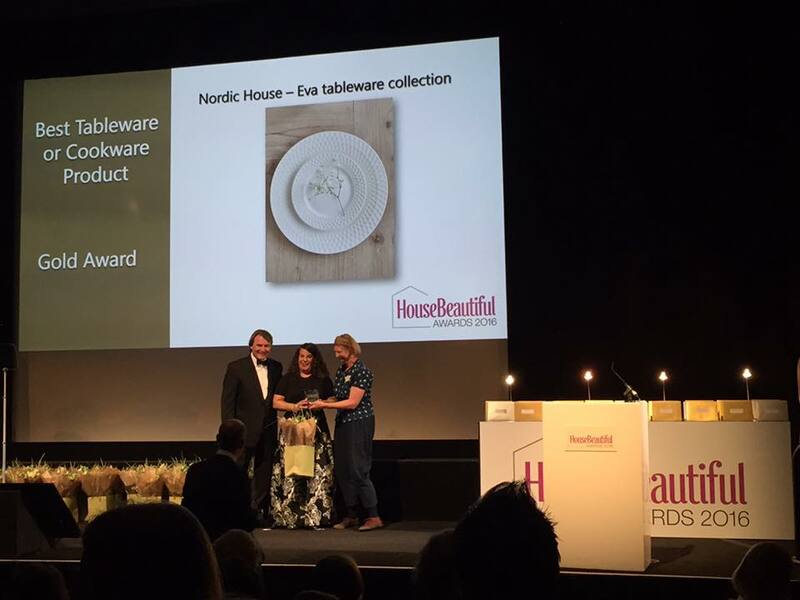 The first award up, we were thrilled when we heard the words “And the gold award goes to Nordic House for the Eva tableware collection”. Not to blow our own trumpet or anything, but we knew Eva was a winner the first time we saw it, so it’s amazing to get recognition from our peers and one of the leading interiors magazines. We’re off to celebrate in true Nordic House and Room PR style with a bottle of fizz but in the meantime, we leave you with a pic of us collecting the award, the award itself and of course, beautiful Eva.